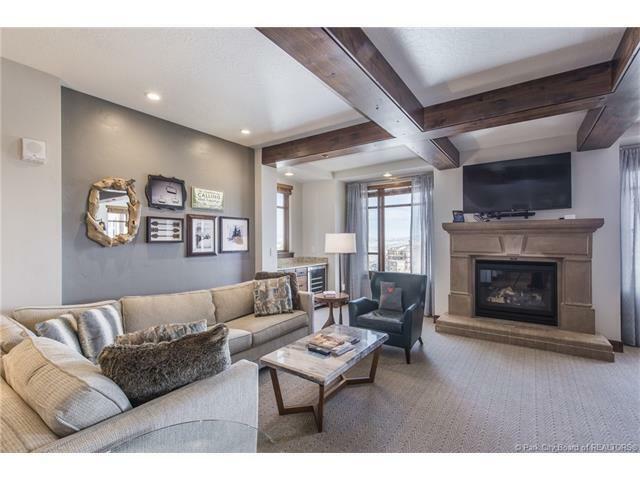 Residence #301 is located in Wasatch Building offering outstanding views of ski resort, Sunrise Chairlift, Canyon Village, down valley and surrounding mountains. This C-9 floor plan has two separate master suites with decks plus a king suite lockout for additional rental opportunity. #301 does offer ADA features- call for more details. Hyatt Centric Park City is a luxury mountain resort located within Canyons Village at Park City; ski-in/out from the skier lounge in the Wasatch Building via the Sunrise chairlift and Retreat ski run. 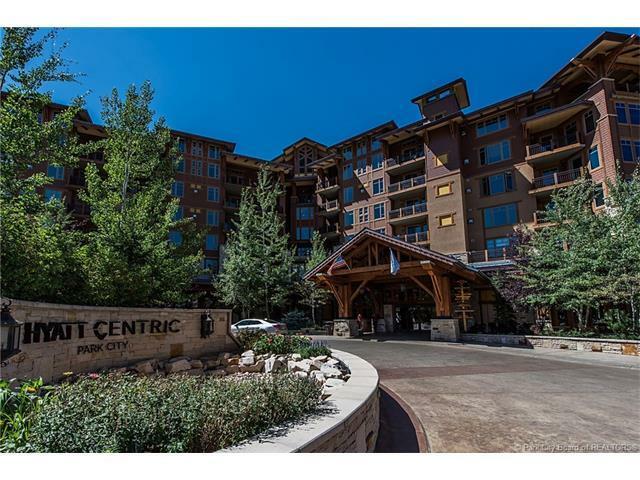 Hyatt Centric Park City offers luxurious and spacious whole ownership residences in all of their three buildings. 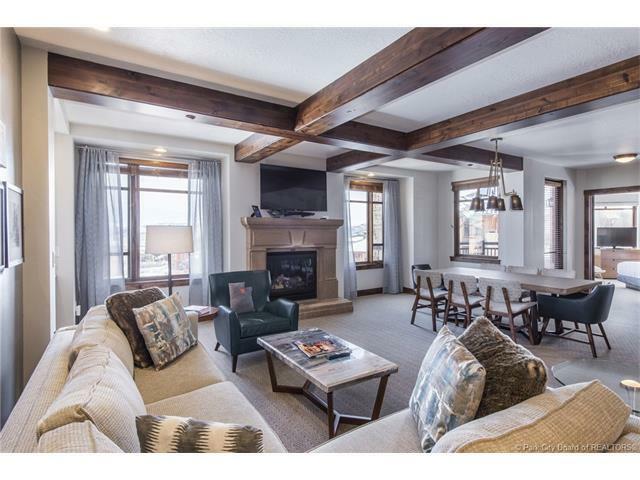 Ample amenities include the new private owners lounge with ski lockers, renovated lobby, renovated ski room and kids room. Plus, the outdoor heated pool, fitness center, 2 whirlpools, sauna, steam room, award winning Hyatt management and outstanding dining experience. 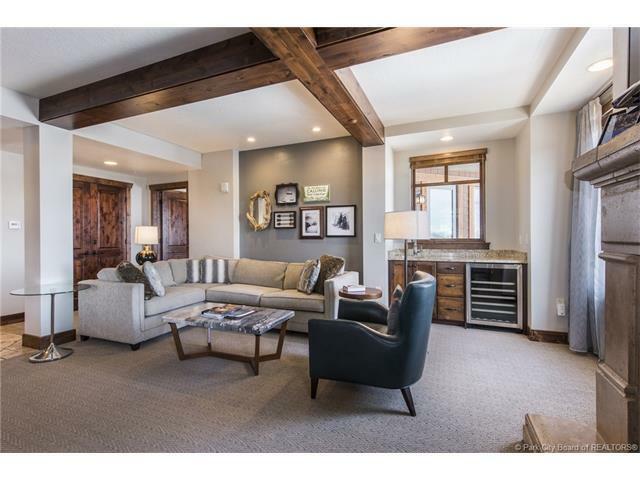 Hyatt Centric Park City is the ideal second home for your family.